You and your company, employees, customers or business partners are visiting Salzburg and you would like to offer something special? 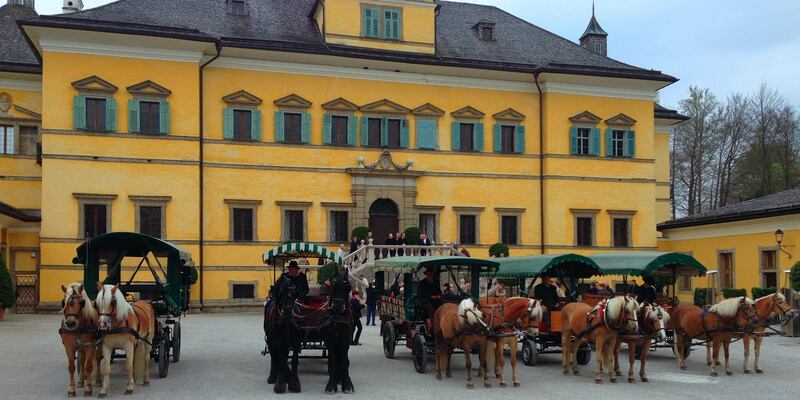 You can have full confidence in our long-term experience in B2B services, like transporting over 300 guests between the hotel and a major event in the “Residenz”.Due to our cooperation with other fiaker companies it is also possible to transport groups of up to 200 people at once. Even larger groups can be covered with the installation of a shuttle-transportation. We are more than happy to pick you up after an event bring you back to your hotel or to a dinner. 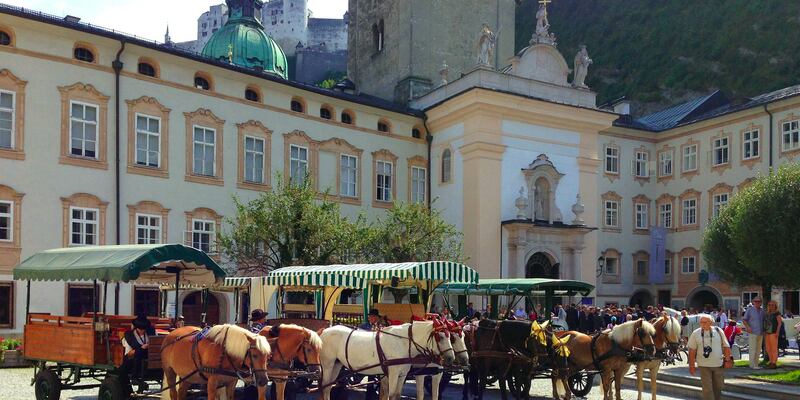 Additionally a city tour through the historic city center of Salzburg in the eventing has its own special appeal; the possibilities are virtually endless. We will glady pass our experience to you. We will be happy to talk to you personally to present to you our recommendations, whether it concerns arts & cultural highlights, the most important sights, accomodation, restaurants, shopping, or just your journey to Salzburg. 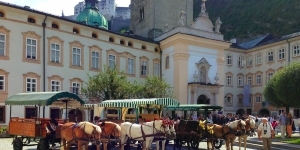 For further information please visit the website of Tourism Salzburg.